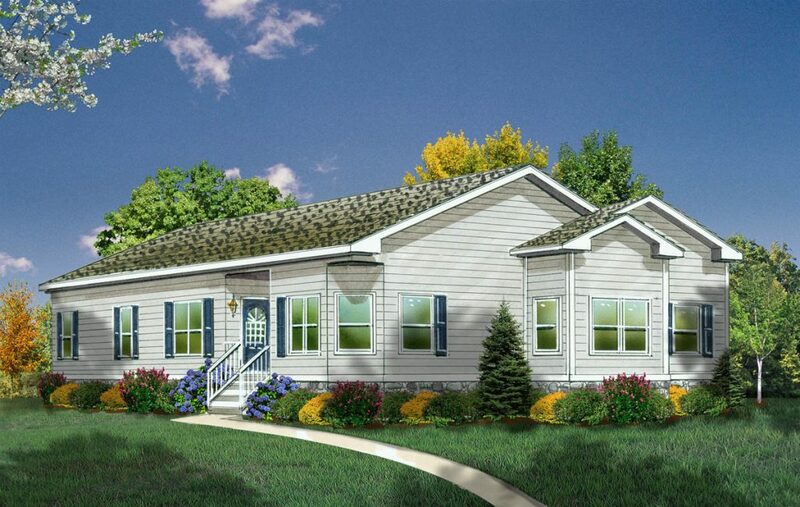 The Brook is a single story, two bedroom, two bathroom manufactured home floor plan. 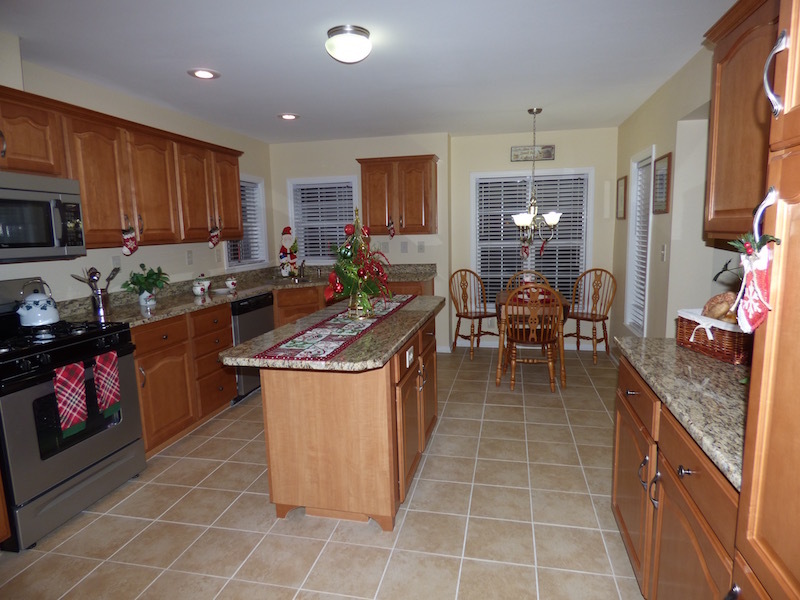 The floor plan and the features can be customized. 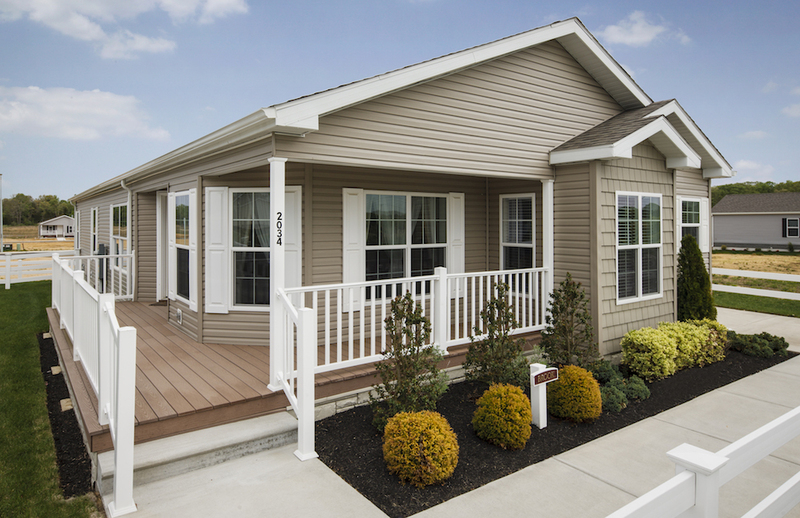 The Brook model is one of five manufactured home model designs in the Summerfields West community. 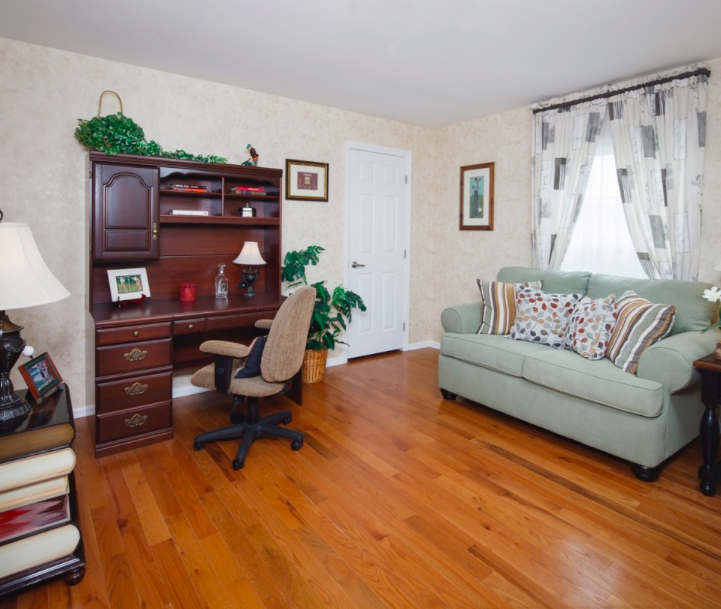 This layout of the Brook floor plan is conducive to an uncluttered, practical, and active lifestyle. As you can see the well thought-out design is intended to maximize the 1,606 square feet in this manufactured home design. The layout includes an Open Floor Plan – the kitchen, den, and dining room connect just off the living room make for a lovely and easy to access living space. The den is large and both private and centrally located in the home and is often used as a home office or a guest room. This 2 bedroom and 2 bathroom one level floor plan features a master bedroom with a master bath and the second bathroom is adjacent to the guest room and has a full bath. There are 2 walk-in closets, one in the master bedroom and one in the den which is suitable for additional storage. The laundry room tucked off to the side of the kitchen. We have a fully decorated Brook model for you to tour – the other four models are also available for a walking tour. And you can watch our online video tour of the Brook below. The Brook model manufactured home. 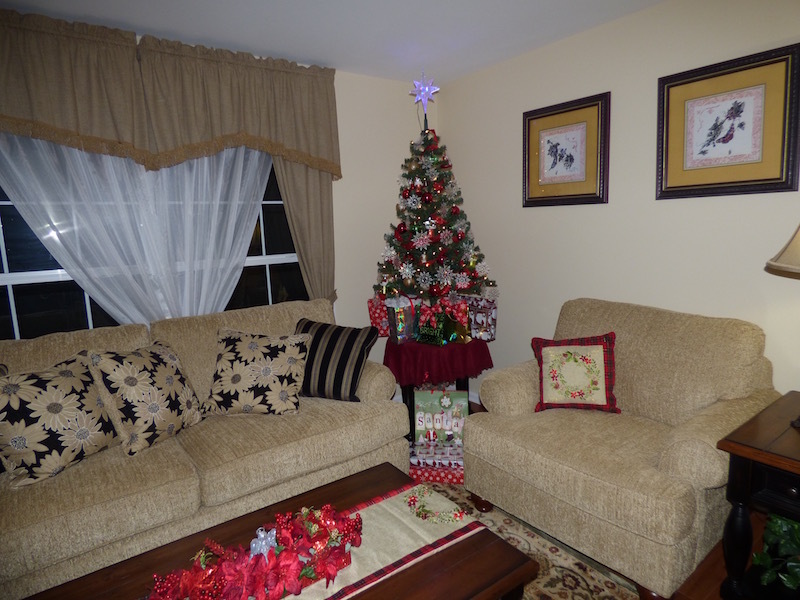 Fully decorated and available for a tour. Contact us to see all five model homes. 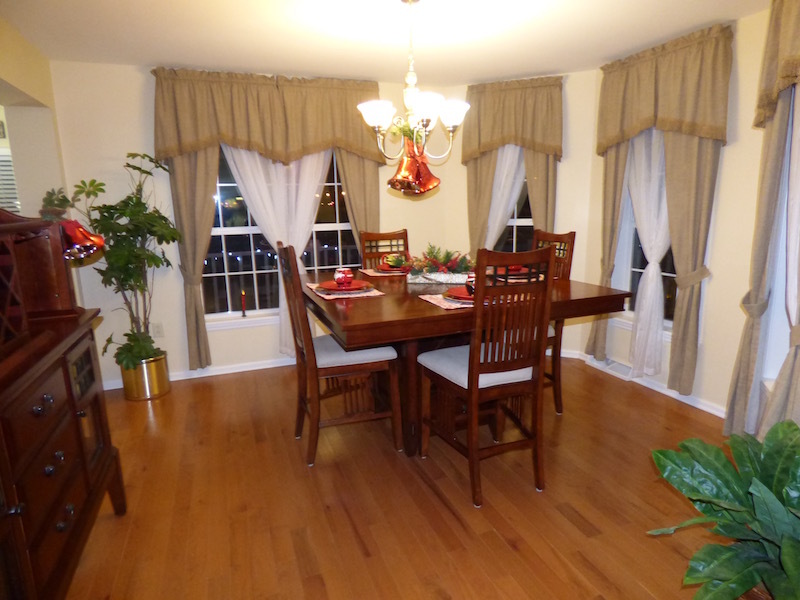 The dining room in the Brook model manufactured home. A dining room filled with light and design sense. 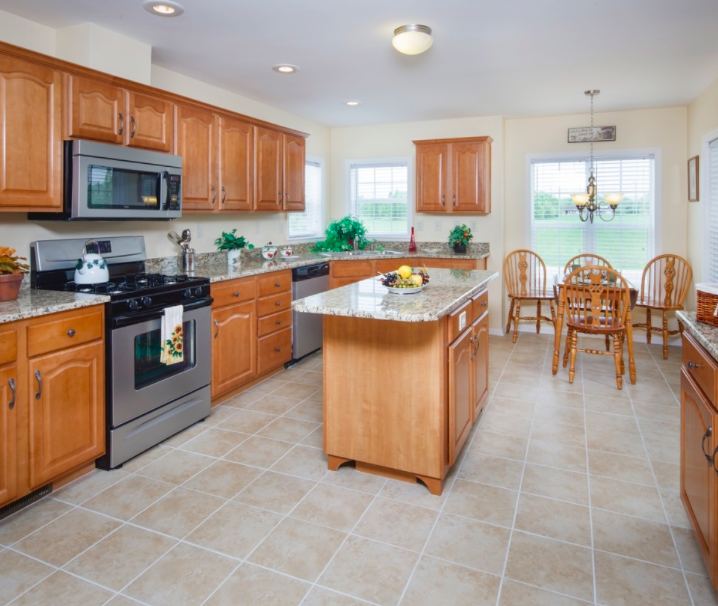 Can you see yourself enjoying life, friends, and dinners in this beautiful Brook Model home! The den, centrally located in the Brook model - the room is bright and spacious. The Brook - covered entry way. 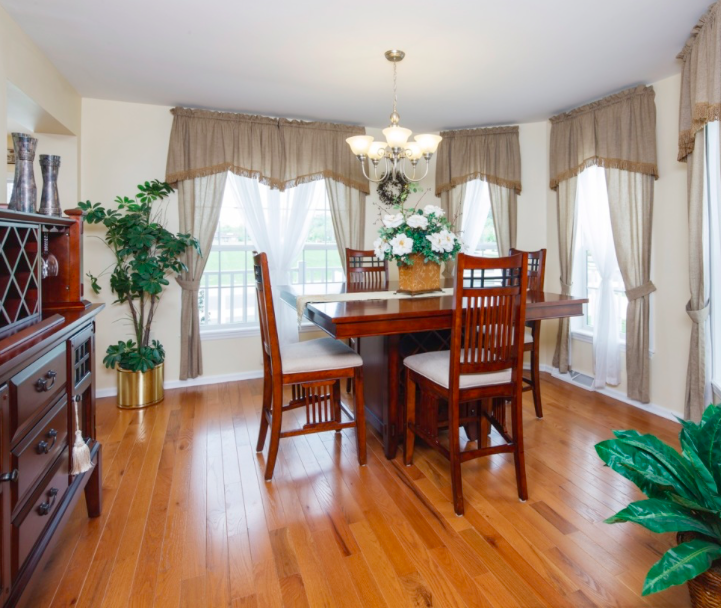 Distinctively designed, reasonably priced homes situated in the heart of the New Jersey Pinelands: close to the exciting nightlife of Atlantic City’s casinos and to Philadelphia’s fine restaurants, museums, and sporting events. The unmatched home values and 55+ lifestyle at Summerfields West make living well simply irresistible. The Temple Companies, a trusted, award-winning developer of quality home communities since 1955, has devoted its expertise to developing and managing this professionally designed community. Contact us to tour the Brook and our other Model Homes.